Welcome to the official website of the Philadelphia Building & Construction Trades Council. We are the umbrella organization for more than 50 member local unions that work in the construction industry in the Greater Philadelphia region. 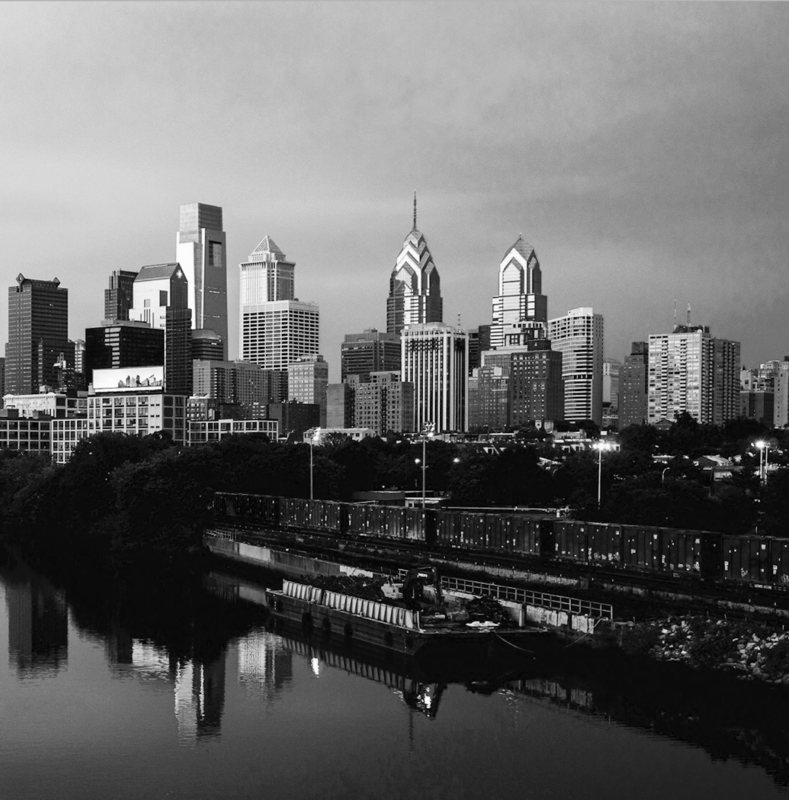 Take a look at the Philadelphia skyline and you will see our craftsmanship. We have proudly built the vast majority of the skyscrapers and iconic buildings that are uniquely Philadelphia. We also build communities through in-kind contributions of labor and materials, as well as through significant financial contributions to non-profits that help the underprivileged and restore neighborhoods. The leaders of our Local Unions are well respected in the community and often sit on corporate and non-profit boards throughout the region. The Philadelphia Building & Construction Trades Council provides essential coordination and support to the work of its affiliated local unions in order that, through inter-trade solidarity, organized construction workers achieve a powerful voice in government, in bargaining, and in their communities. We work to secure the trade jurisdiction and autonomy of our affiliates as the respected arbiter of trade issues and through that work has contributed to the continuity of employment and economic security of organized construction workers. CLICK HERE to view all of the local unions that the Philadelphia Building & Construction Trades Council represents.